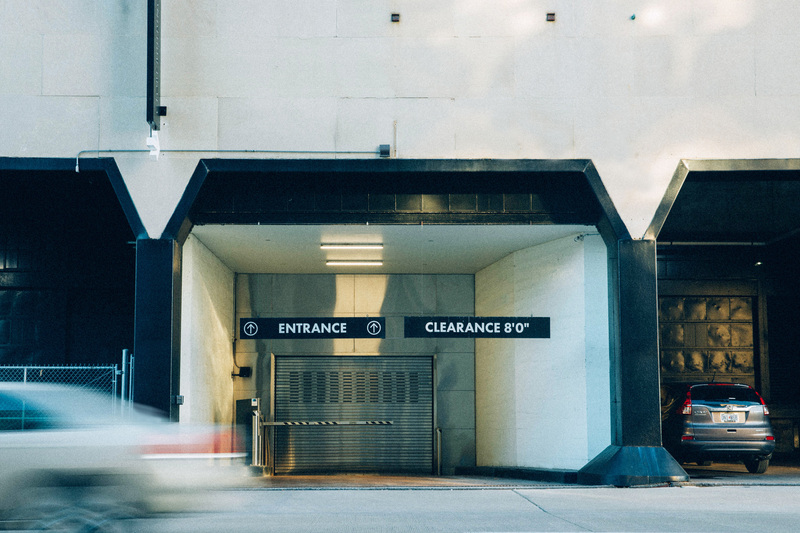 Get highly secure, underground, climate-controlled parking with RFID controlled automatic doors. 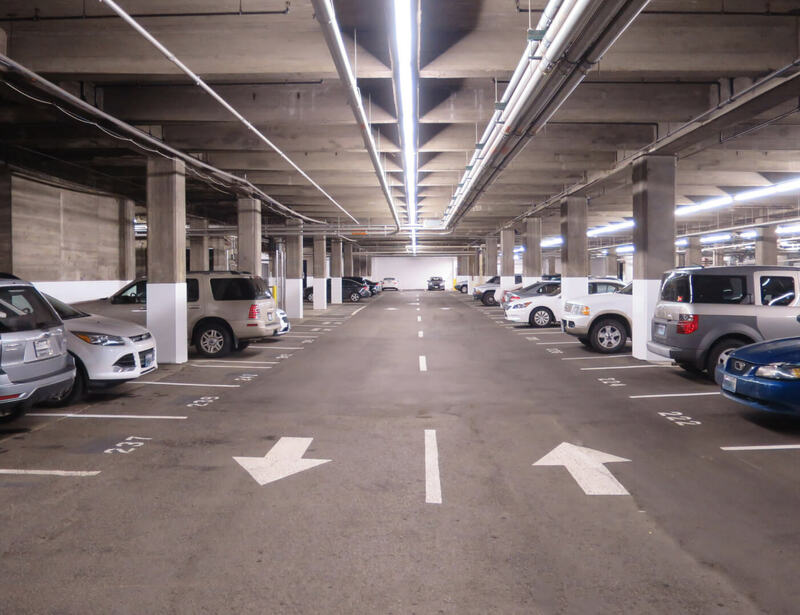 Never search for parking again! 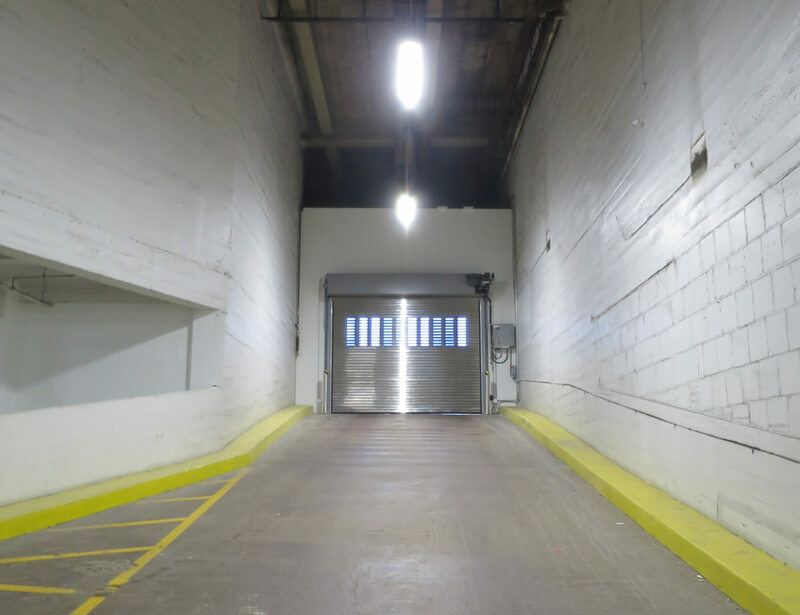 For those who live or work in Downtown St. Louis’ Innovation District, we have a convenient and climate- controlled place for you to park in Downtown’s most secure parking garage, with new high-speed garage doors and where access is controlled into the garage by swiping an assigned key fob or an RFID windshield sticker. 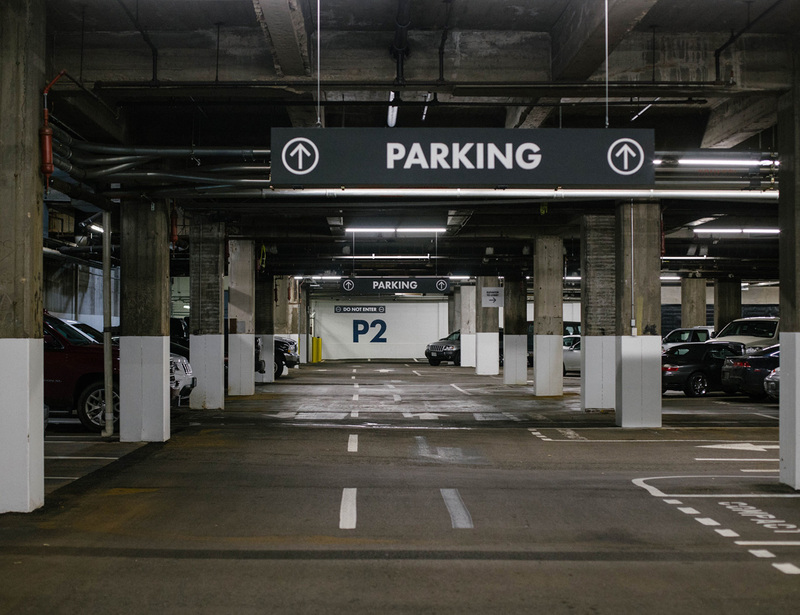 Instead of searching for an open spot, feeding the meter and fighting the cold, enjoy downtown parking at The Globe Building’s underground parking garage.